DURATION: Longer than anyone here can remember.. 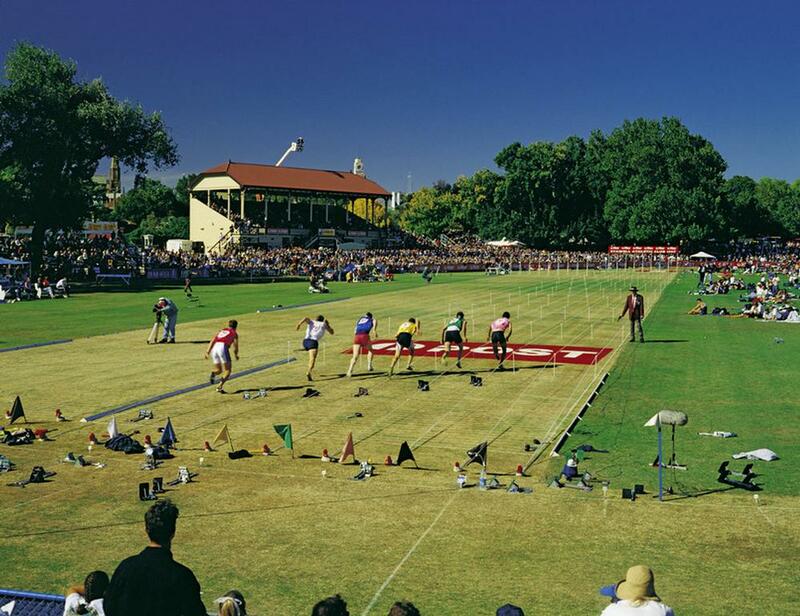 The Australia Post Stawell Gift has been held in all but four years since 1878, and is one of the world’s most famous and prestigious foot races. McLean Sound have provided quality audio for this event for as long as the staff can remember, including the Calcutta and call of the card at the town hall. 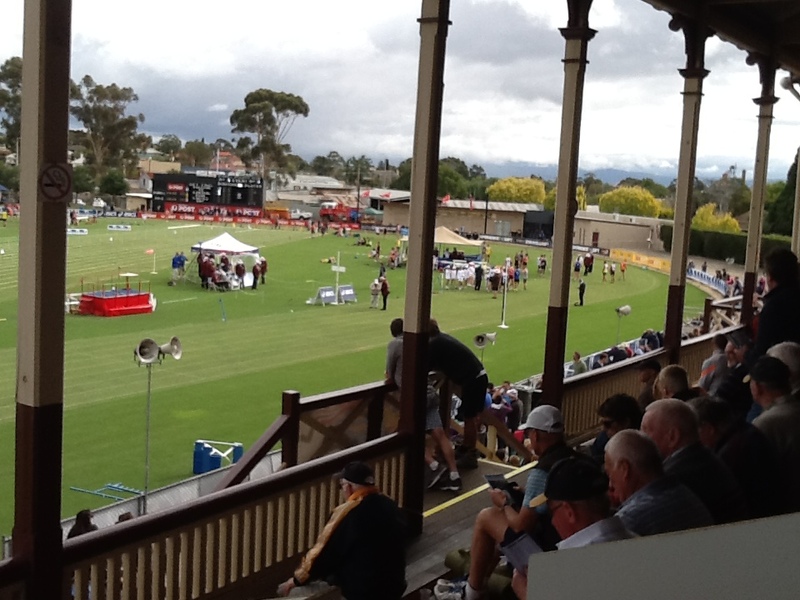 Spanning the track and grandstands, we implement a horn based system to specifically address the various areas, we are also supplying big screen production, webcast, and extended range radio mic coverage for announcers. 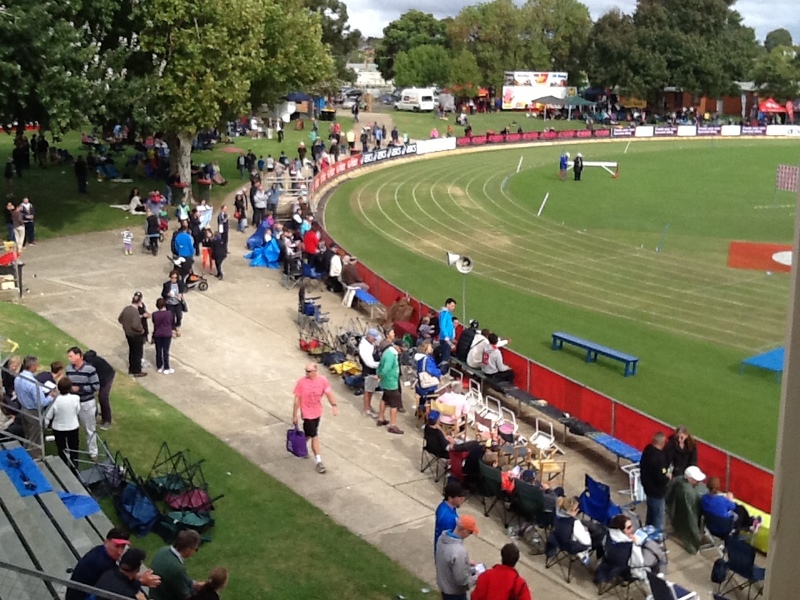 The event is a huge credit to the dedicated volunteers of the Stawell athletics club.